Psiphon Handler is one of the many variants of the same product that Psiphon Inc. offers to evade online censorship. It is recommended for those people who seem to have trouble using other Psiphon versions. The Psiphon handler network settings may vary from region to region to best suit your internet connectivity. Psiphon uses VPN and SSH technologies to mix up all the data that goes on between you and your proxy server so that it stays wary of people looking to interrupt your internet activity. This doesn’t mean complete shielding from all kinds of hacking software and other such malicious entities. It simply tries to nullify the general restriction imposed by the government or other organizations owing to some rules. Psiphon has all its code accessible to everyone on GitHub using which you can develop your own private VPN. 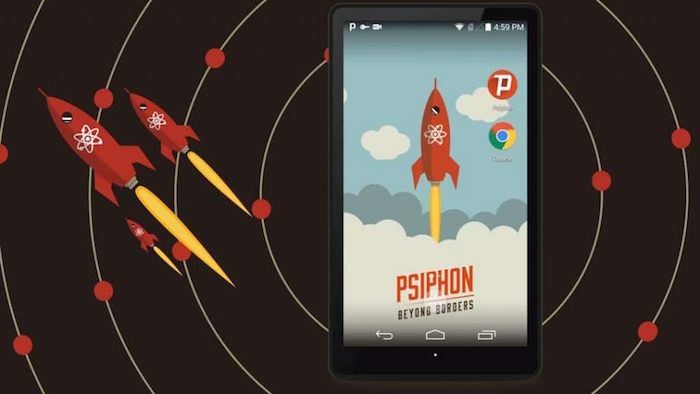 The Psiphon Handler APK developed by Dzebb can be downloaded using the link given on our website. You can get Psiphon software or Lite version for all the operating systems including Windows, Mac, Android, and iOS. How To Run Psiphon Handler? To run the application follow these steps after installing it on your device from the download page. After launching the application by clicking the Icon follow the next step. Then click on “I trust this application”. Wait for about a minute to let it connect to a good proxy server. After connecting Psiphon, the “Start” button will turn into the “Stop” button, which can be used to disconnect. You can choose to alter the proxy settings by manually typing it in. These sites can be found over the internet and sometimes may contain malicious entities. So, it is recommended that you stay inside the limits of the app customization available on the home screen. 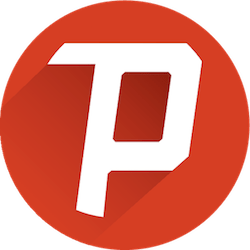 The Psiphon pro handler and Psiphon Handler APK are both developed and maintained by Dzebb and not Psiphon. Though they are not as established as Psiphon they are pretty reliable. Download this application at your own risk.